Add to My Favorites - with your NW Equine account. Like us on Facebook, Recommend us on NW Equine! ...more contact info click here! Grays Harbor Chapter members live in all areas in and around Grays Harbor: northwest to Quinault, south to Raymond, east to Shelton, Olympia, Rainier & Rochester. 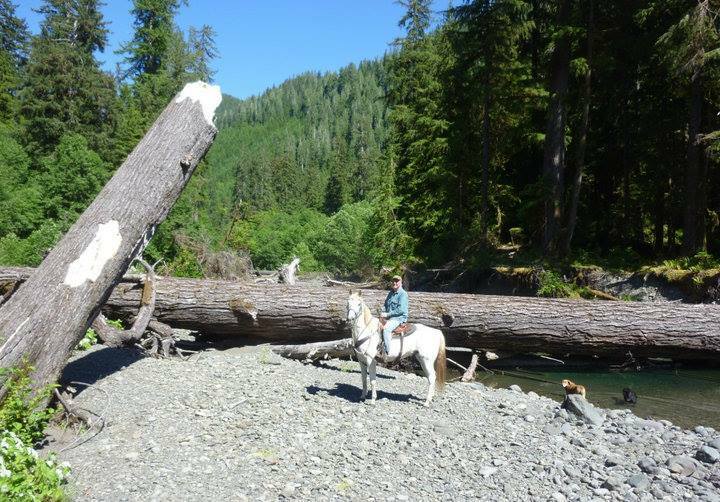 We are very involved in working with the Olympic National Forest out of the Quinault Ranger Station. For the last couple of years Grays Harbor has signed an adoption of the West Fork of the Humptulips Trail (WFT), which is located inland from Humptulips and Quinault. See our website and Facebook page.